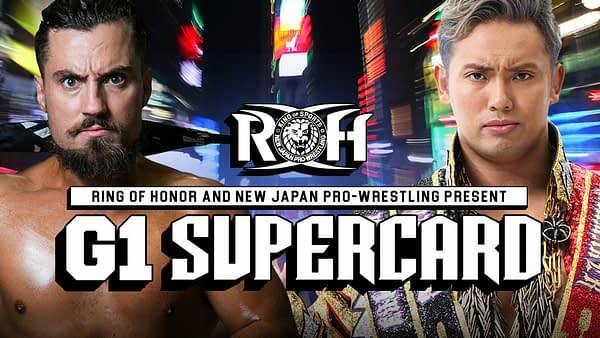 Ring of Honor and New Japan Pro Wrestling have sold out their upcoming event taking place WrestleMania weekend at Madison Square Garden. Elated with the news, Ring of Honor sent out a press release written by Kevin Eck which waxes poetic about the accomplishment. ROH announced the show in July, after an initial attempt to book the venue was blocked by rival promotion WWE. The event sold out after just 1 minute after going on sale to the general public, though tickets were available earlier for members of ROH’s Honor Club service.